Why SMPE Fitting Kits ? 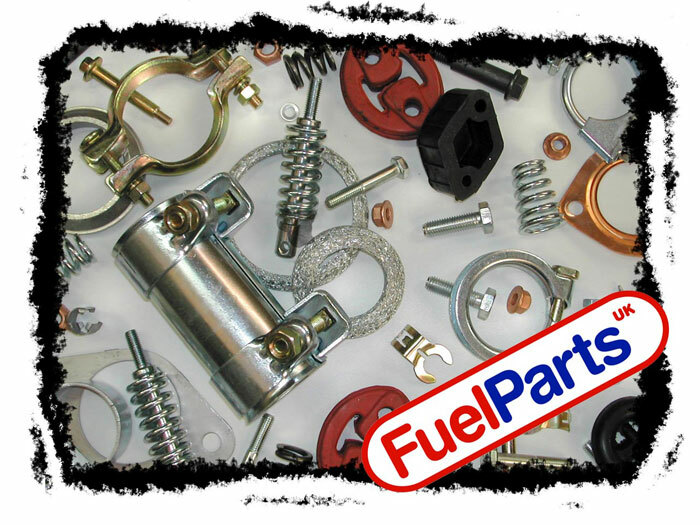 SMPE stock an extensive range of quality Fuel Parts fitting kits specifically designed to compliment our range of Catalytic Converters. We recommend that a fitting kit is supplied with every new catalytic converter to aid installation and to prevent problems later on. Replacing worn out nuts, bolts, clamps and gaskets can prevent premature failure of the cat. Not using an approved fitting kit can also effect any future warranty claims, so, when ordering a cat, ask for a kit.